Welcome to Poetry Friday! Is it summer yet? About twenty-five years ago when we lived in Urbana, IL our local NPR had a Friday morning feature with their famed weather man called “Ask Ed.” Folks would phone the station and tell Ed where they were going for the weekend and Ed would predict the weather at their destination…. sounds kind of quaint, huh? And what, you might ask, does that have to do with whether or not it’s summer? The aforementioned Ed liked to talk about the meteorological season, which according to him began March 1st, June 1st, September 1st, and December 1st. So thanks to Ed I can say that although it’s still three weeks until the solstice, it’s meteorological summer–and that’s good enough for me. 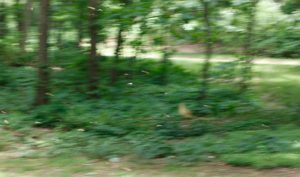 A fuzzy view of the seed storm–click to see them fly. Most of the seeds have landed. Please share your link with Señor Linky. I look forward to reading your blog posts this week! This entry was posted in Uncategorized on June 1, 2018 by Buffy Silverman. Love your spiraly spring strain! We had a blustery moment on the playground the other day and my Kindergarteners were whirling around with the dandelion puffs! Thanks for hosting this week, Buffy! Love your spiral poem with its swirling words! I understand your challenges in capturing the helicopters in flight. 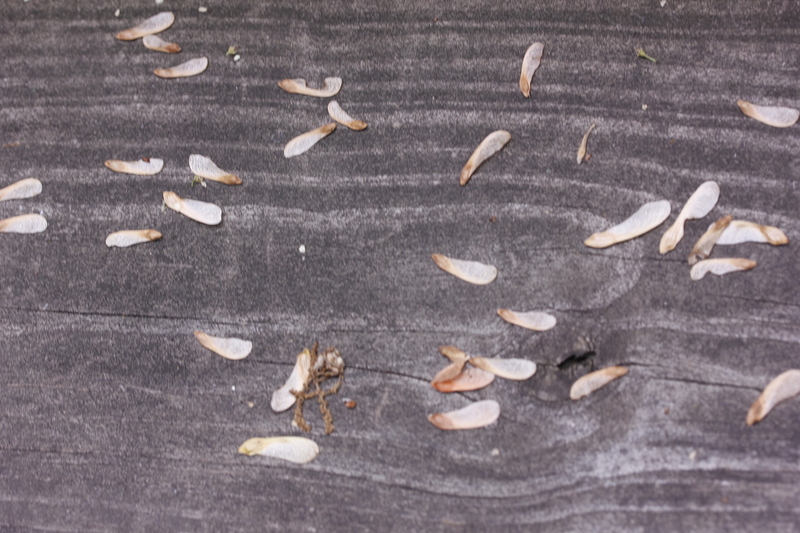 My daughter and I love the leaf falls in our ravine each fall, but have yet to catch a decent picture of the event. Buffy, your shape poem is great. Wonderful sounds for twirling tongues! Thanks for hosting today! 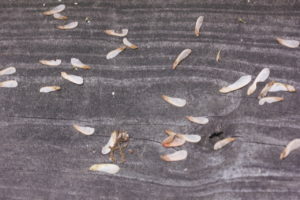 Yep, here in Indiana we seem to have skipped spring as well–and I am starting to find those helicopter seeds. I’m impressed how well you were able to capture their twirling dance in a photo–and your poem is perfect with it! 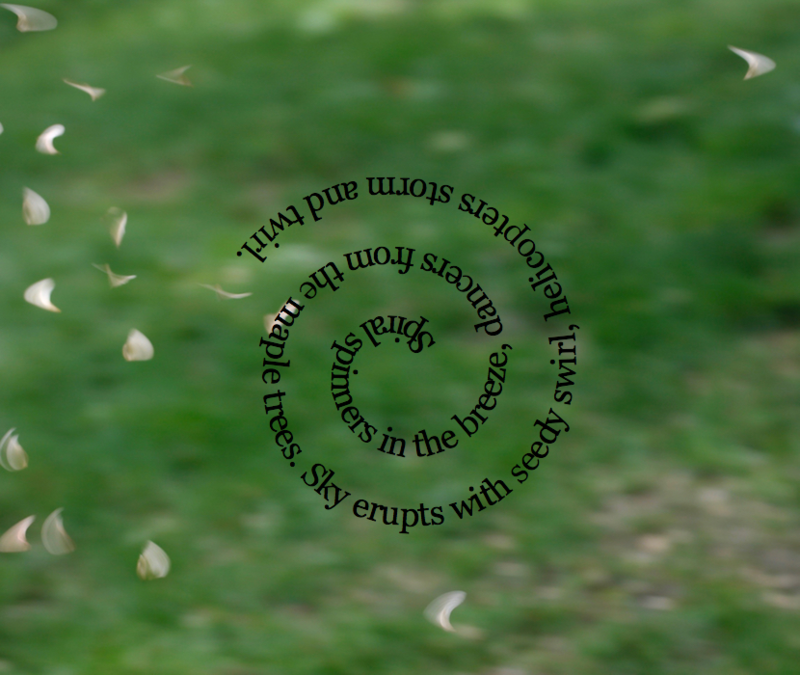 Love the twirling poem like the maple seeds. We don’t get that here in the deep south, but we do have mosquitoes. The heat has been unbearable already! Thanks for hosting. Happy Friday! Thanks for hosting! May the weather be pleasant and moderate for all. Buffy, you’ve described my world — the cold spring, the sudden onset of heat, the bugs (found some ants in the house yesterday, ugh), and the swirl of helicopters. Love the spiraling poem! I’m in this week with an original haiku. Thanks for hosting! So lovely and fun! Thanks for hosting! PS. My daughter lived in neighboring Champaign, IL for six years. I’ll have to ask her if Ed was still predicting while she was there. Clever concrete poem, Buffy! Nice rhythm. Thanks for hosting us as we swirl into summer! I love the spiral, and the words in it. Isn’t it handy having kids with tech-savvy? I love that about my kids. Your shape poem is lovely, and the all-of-the-sudden hot weather inspired my poem this week, too 🙂 Thanks for hosting! Thanks for hosting! I’m so glad to see summer get here, meteorological summer and school summer! I love the combination of your image and poem. 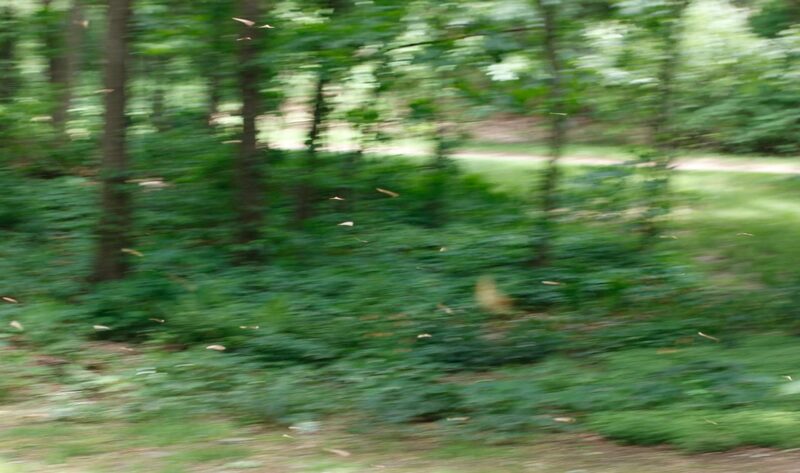 It brought back such care-free memories of dancing through storms of maple seed “helicopters” with my siblings long, long ago. The swirling effect is perfect and the words are a delight to read aloud. Thanks for hosting this week! Your swirly helicopter poem is the coolest! Happy June, Happy Summer, and thanks for hosting this week! Thanks for hosting this week, Buffy. I hope you were having some fun twirling along with the helicopter seeds. That’s something I remember doing. 🙂 Love that twirly ditty! PS. I also meant to tell you, March 1, June 1, Sept 1, and Dec 1 ARE the dates of the seasons in Australia! Ah yes, the helicopters…we have hundreds, as well! (Very creative structure, by the way!) Thanks for hosting today, Buffy…my link goes live shortly after midnight. If you can, please remove my first linky. I thought I was clicking to comment. Your photo and the spiraling poem is marvelous. I’ll have to hunt for a maple tree to find some helicopters. There are few maple trees in Denver. Thanks for hosting, Buffy. I’ll be back later with a proper link! Mr. Linky and I deleted your errant link, Linda! Happy (Meteorological) Summer! We’ll ring in the solstice in Dublin – Temple Bar district, no less, which Rick Steves tells me is quite the hoppin’ place for the solstice; oh, my! Buffy, while you had a seed storm, we had a belting hailstorm driving from Long Island to Virginia. It was scary and the first storm of this magnitude that it made cars on the highway stop on the shoulder. While I did not write about that this week, I did write about stunningly beautiful spring days that are not plentiful this year. I adore your shape poem with the dancing seeds in the background. Might you offer that for my spring gallery because it is unique? Thank you for hosting. Hi, Buffy. Thanks for hosting this week! Your concrete poem is the perfect combination of swirly words and swirly form. I loved seeing the photographs of all those seeds. Nature is so busy in the summer months.